Yes, I miss Gotham Halle where the New York Benveuto Brunello tasting was helf for a number of years. Gotham Hall is one of the most beutiful event spaces in all of New York. Gotham Hall is in gorgeous hall that once housed The Greenwich Savings Bank. 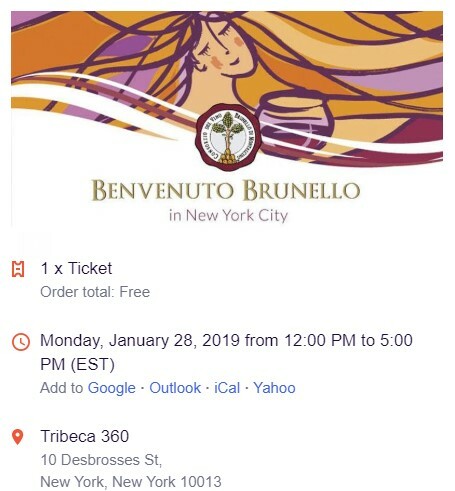 This year, the Brunello Event was moved to Tribeca 360, which is a nice enough space with a fantastic view of lower Manhattan to the Hudson River and New Jersey beyond. I’d rather be in the beautiful NeoClassic Building that houses Gotham Hall, you feel as if you’re in a Beautiful Palazzo in Venice or some other grand Italian city. Tribeca 360 has way too much light, and the vibe is completely different than a Brunello Italian Wine Tasting at Gotham Hall, Tribecca 360 justed can’t compete with the Beauty and Granduer of Gotham Hall. 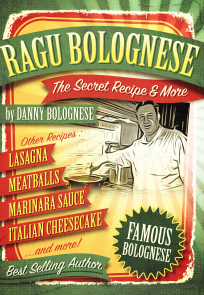 Anyway, “Nuff Said,” lets move on to talking about Brunello and the tasting itself. 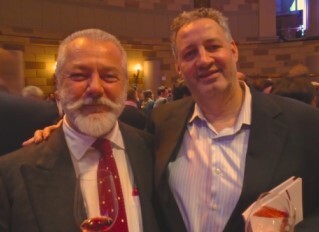 IL Poggione was one of my favorite producers showing at the 2019 Benvenuto Brunello New York Tasting. 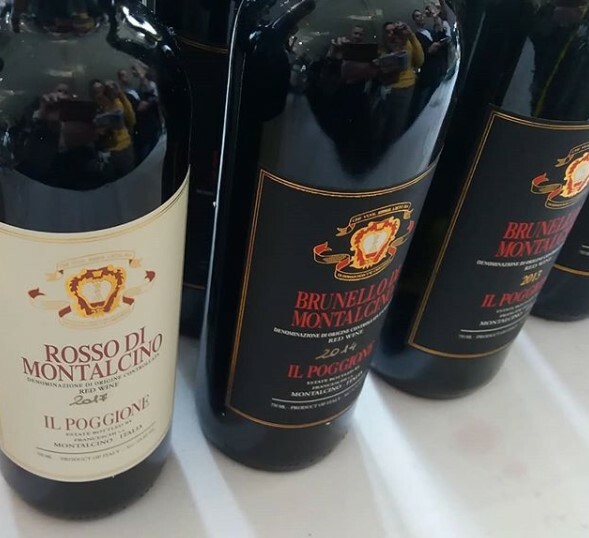 I really liked the Il Poggione Brunello 2012 as well as they IL Poggione Brunello riserva 2012 … The IL Poggione VIN SANTO was Text-Book Vin Santo with that wonderful Walnut Tasting taste that all properly made Vin Santo has. 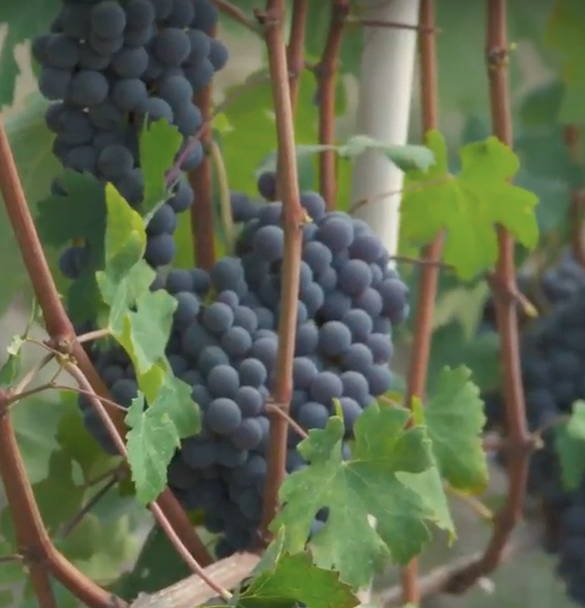 Producers will showcase their 2014 Brunello di Montalcino and 2013 Riserva, as well as the 2017 vintage of their Rosso di Montalcino, Sant’Antimo and Moscadello di Montalcino. This year’s participating wineries include Altesino, Carpineto, Fanti, Fattoria La Magia, Le Chiuse and Villa Poggio Salvi, among many others. 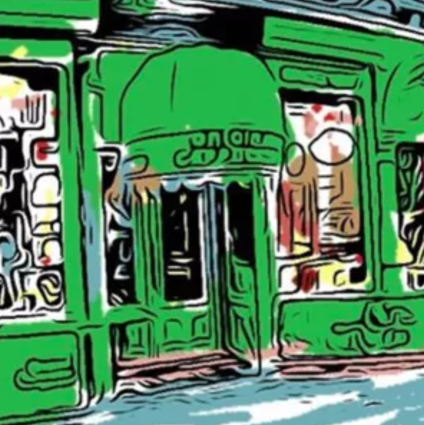 The events will feature a walk-around tasting, as well as select seminars, which will be led by Sotheby’s Master of Wine Candidate Nick Jackson and Giacomo Pondini, Director of the Consortium of Brunello di Montalcino. 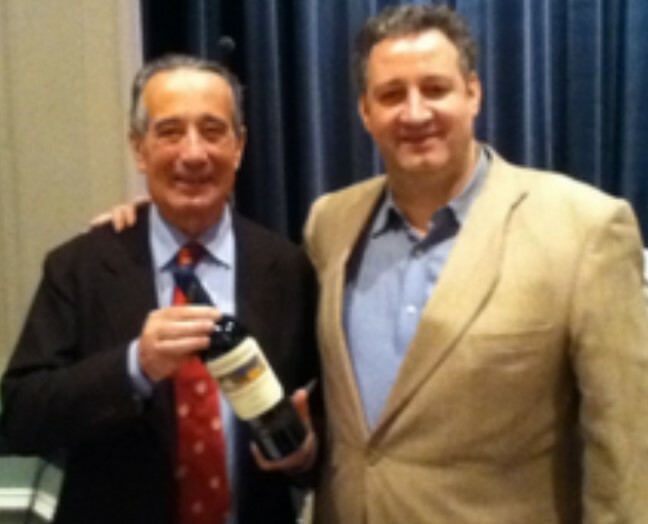 “Benvenuto Brunello in New York is an incredibly important event for us, as America is one of our largest export markets and one of the global wine capitals,” says Consortium President Patrizio Cencioni, “challenging, wet and cool, 2014 harvest yielded limited quantities of supple and delicate Brunello”. 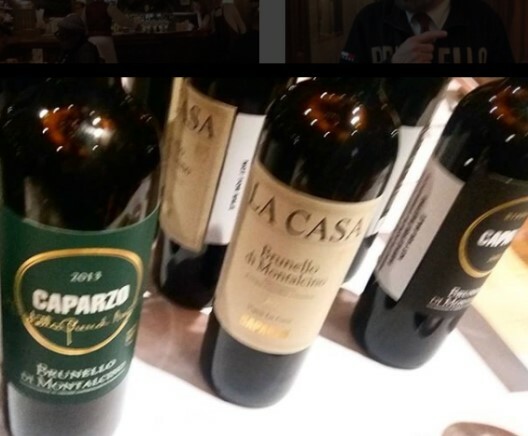 Overall, I wasn’t too crazy about many of the wines at this tasting as opposed to other years like; 1999, 2001, 2004, 2007, and 2010, the Brunello Vintage of 2014 was not a very good year. 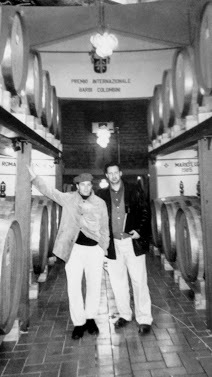 It was good enough to meet all the criterior to make Brunello, it’s just that it was little better than a mediocer year. Sorry, but I’m not the only one who feels this way. “I MISS GOTHAM HALL” !! !